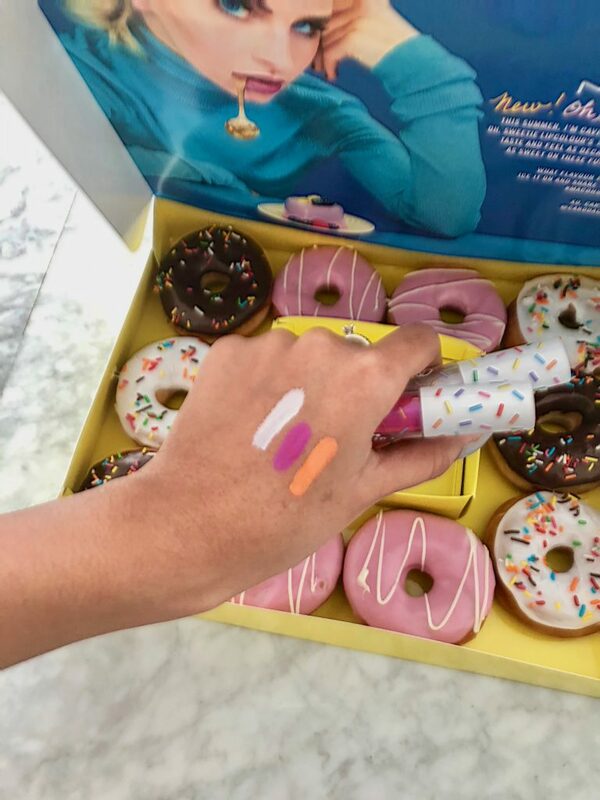 Mac is one of the brands that always comes out with some of the most innovative and quirky collection drops but this collection from Mac will have you feeling particularly sweet. 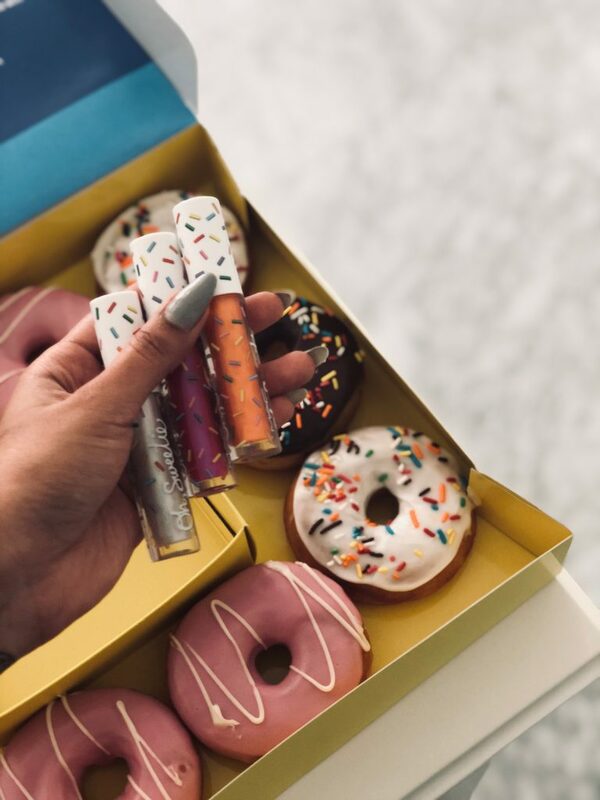 A super cute liquid lip collection from the brand that you’ll absolutely adore specially if you have a bit of a sweet tooth! 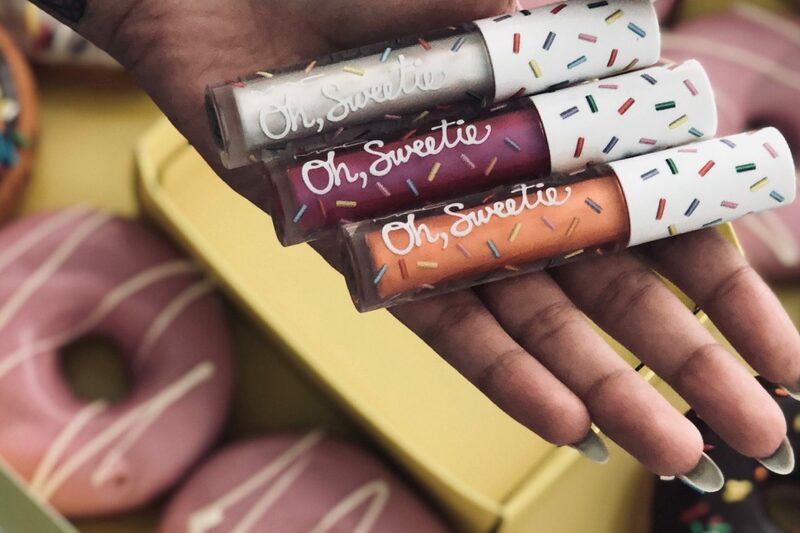 The ‘Oh, sweetie’ collection is curated in collaboration with German beauty maven Caro Daur who’s favorites from the collection include Death by Chocolate and Panna Cotta. 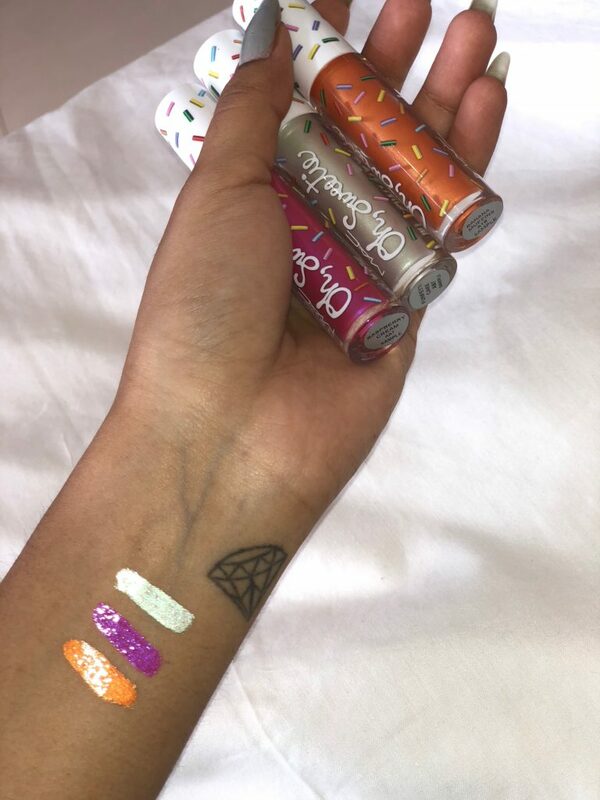 First things first, Im in love with the packaging on these limited edition lip colors. The outer packaging as well as the tubes have scattered sugar sprinkles all over it and it’s adorable!! 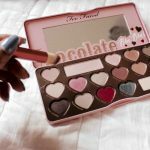 It’s definitely one of those beauty items when spread across your vanity table, gives you all the right patisserie, candy sorta vibes. What’s really interesting is that they’ve replicated the scent of each color corresponding to the flavors they’re named after. They not only look like the sweet treats but they taste and smell like them too!! For instance, the Funfetti cake smells just like divine cake batter. 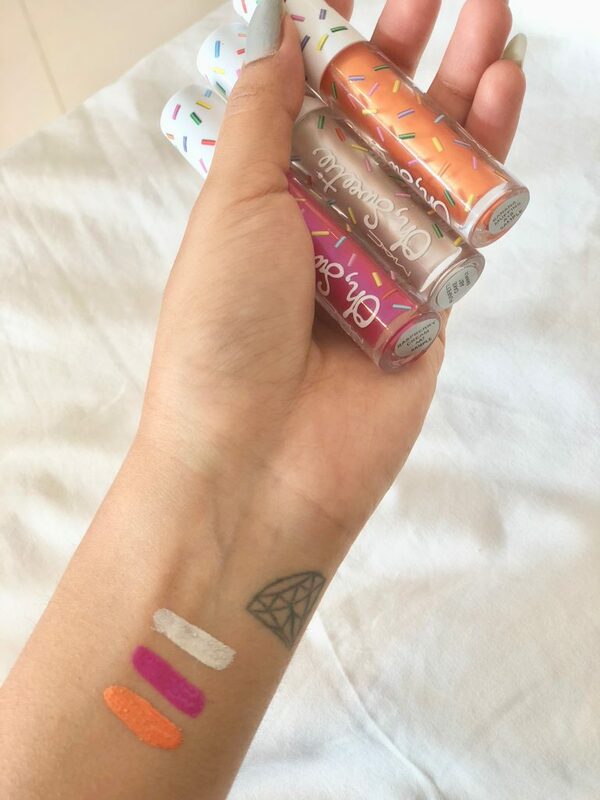 Personally, I love scented products, and these lippies are definitely scented more on the heavier side than most products available on the market. 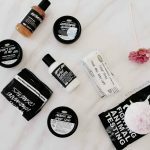 So if you’re someone for whom heavily scented products is a deal breaker, you could skip these. Speaking of the formula, these lip colors are somewhat of a hybrid. They’re far from drying liquid lipsticks and nor are they high-shine glosses. 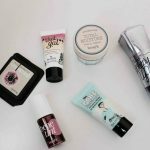 They boast more of a mousse-like, creamy consistency that feels smooth and leaves your lips looking and feeling supple. I like how the colors are just the right amount of opaque leaving room for using these either as a irridescent lip topper without overpowering the shade beneath or rocking it just as it is. 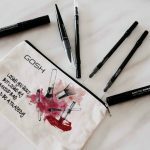 The hybrid formula boosts qualities of both liquid lipsticks as well as glosses in the sense that it is almost as long-lasting as a liquid lipstick but definitely transfers just like glosses. Usually, I love wearing gloss on only the high points of my lips to accentuate the shape of my lips and make it look more plum. 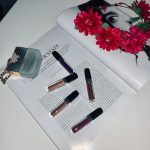 With this product, I loved how the overall hybrid formula of this product adapts to your lip bringing out the iridescence to only the high points of your lip so effortlessly while the rest of lip still looks creamy. 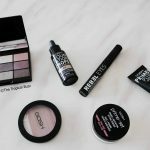 The product and most colors included within this range are definitely not everyday colors but if you’re someone who’s all about that statement pout and loves to experiment with different formulas and shade ranges out there.It’s definitely more on the editorial side. You are definitely going to want to try this! Not only for the colors but for the distinctive hybrid formula of this product.